well being | Inside the mind of lulupants! 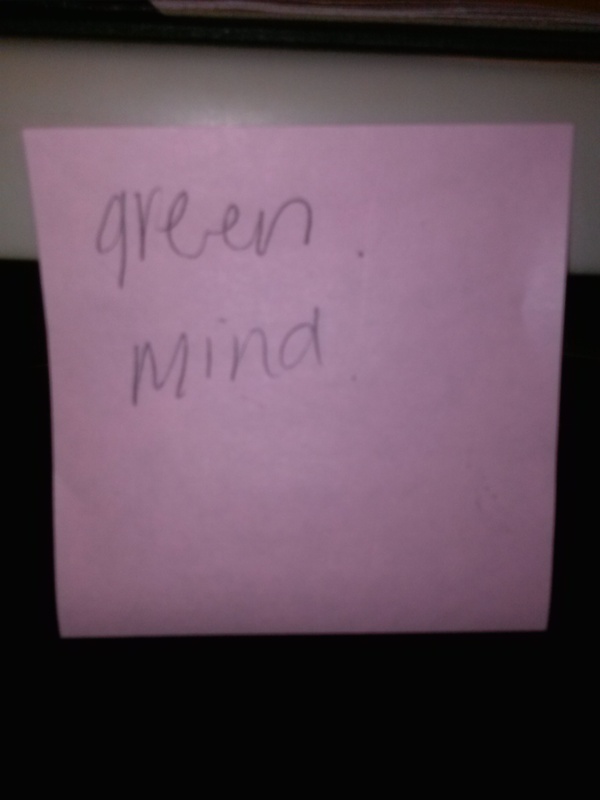 Green and mind go good together, like ham and cheese. when i think of these two words I think of money on my mind. Now if we want to go deeper into the words. Green symbolizes: life, nature, fertility, well being. Green contains the powerful energies of nature, growth, desire to expand or increase. Balance and a sense of order are found in the color green. Change and transformation is necessary for growth, and so this ability to sustain changes is also a part of the energy of green.